Renowned psychologist and bestselling author of The Dance of Anger sheds new light on the two most important words in the English language—I’m sorry—and offers a unique perspective on the challenge of healing broken connections and restoring trust. 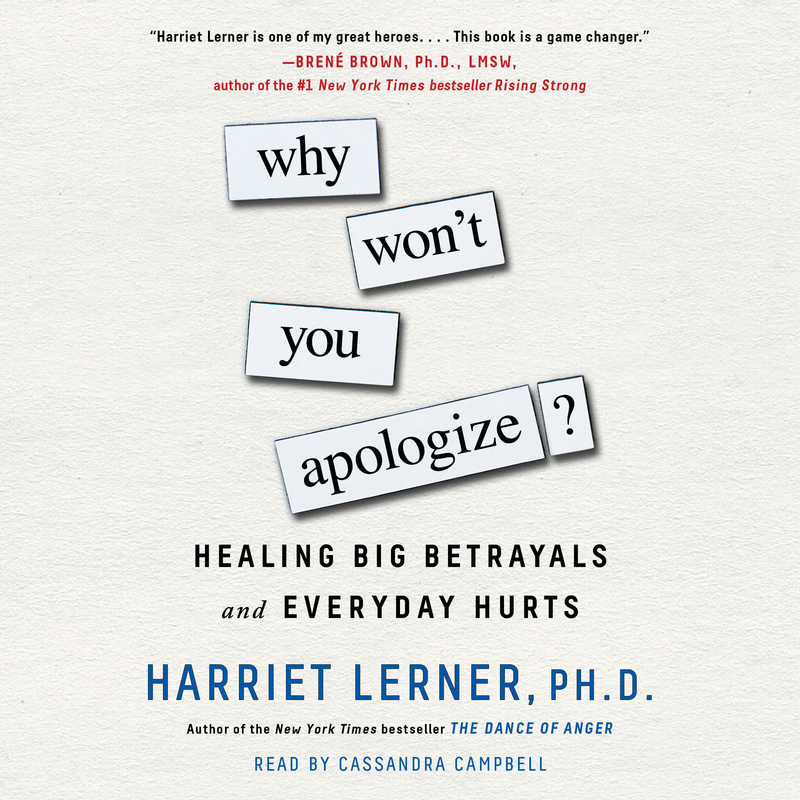 Dr. Harriet Lerner has been studying apologies—and why some people won’t give them—for more than two decades. Now she offers compelling stories and solid theory that bring home how much the simple apology matters and what is required for healing when the hurt we’ve inflicted (or received) is far from simple. Readers will learn how to craft a deeply meaningful “I’m sorry” and avoid apologies that only deepen the original injury. Why Won’t You Apologize? also addresses the compelling needs of the injured party—the one who has been hurt by someone who won’t apologize, tell the truth, or feel remorse. Lerner explains what drives both the non-apologizer and the over-apologizer, as well as why the people who do the worst things are the least able to own up. She helps the injured person resist pressure to forgive too easily and challenges the popular notion that forgiveness is the only path to peace of mind. With her trademark humor and wit, Lerner offers a joyful and sanity-saving guide to setting things right. Harriet Lerner, PhD is one of our nation’s most loved and respected relationship experts. Renowned for her work on the psychology of women and family relationships, she served as a staff psychologist at the Menninger Clinic for several decades. 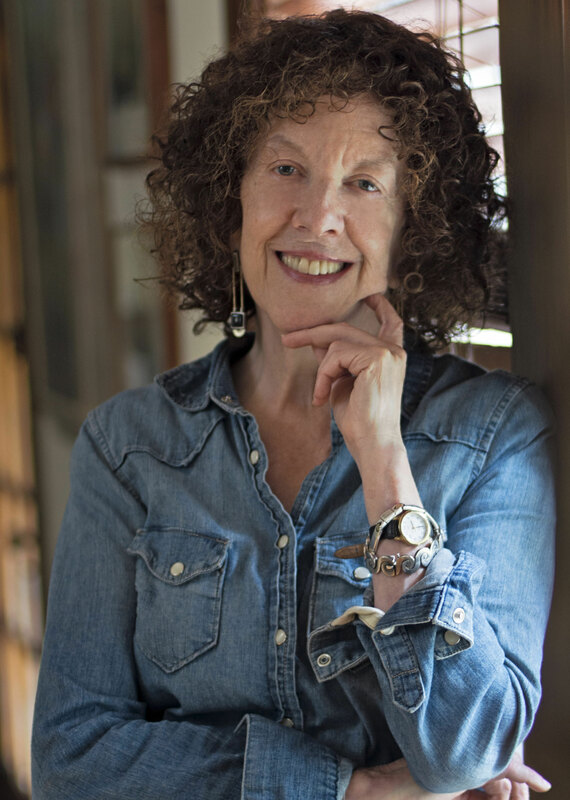 A distinguished lecturer, consultant, and psychotherapist, she is the author of numerous scholarly articles and popular books, including the New York Times bestseller The Dance of Anger and Why Won’t You Apologize?. She and her husband live in Lawrence, Kansas and have two grown sons. Should I Forgive Him for the Affair? Book Cover Image (jpg): Why Won't You Apologize?